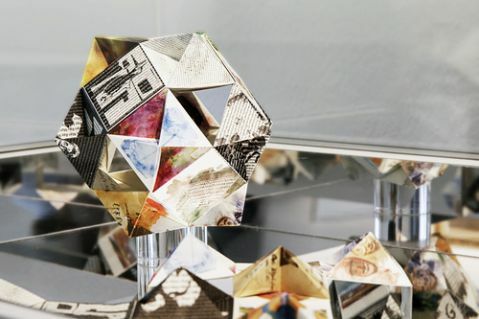 Considering the nature of capital in the production of objects is a theme that is inherent within artist practice, whether directly or indirectly. This concept relates to everything from the time and materials available to produce work (dictated by sources of income), through to considering the consumer market for these artistic products. The art market as an ‘object based economy’ has been discussed by Nicolas Bourriaud (in week 84) as a way of solidifying the world through inventing “modes of representation… for a reality that is becoming more abstract each day”. However, other artists are reflecting this “landscape of the insubstantial” through more conceptually based practices, such as Neil Cummings and Marysia Lewandowska’s 2001 project, ‘Capital’. In particular, the application of Marxist and anthropological theoretical frameworks to artistic practice enabled Cummings and Lewandowska to produce “a series of encounters… between two iconic institutions and the economies they animate; the Tate and the Bank of England… triggered by the issue of a gift [in the form of] a beautiful limited edition artwork” (Neil Cummings and Marysia Lewandowska, ‘Enthusiasts, and the Enthusiasts Archive’). The project therefore, became the basis for a series of seminars, essays and interventions, which included an element where “arbitrarily chosen visitors [were] given a limited-edition print, issued by the artists, through a gallery official… Capital, the gift, [became] thus a gesture as much as a thing” (Capital, p13). This exploration of notions of value was predicated on the shared geographical space of the Tate and the Bank of England, as well as the utilisation of the gift in the formation of both organisations. 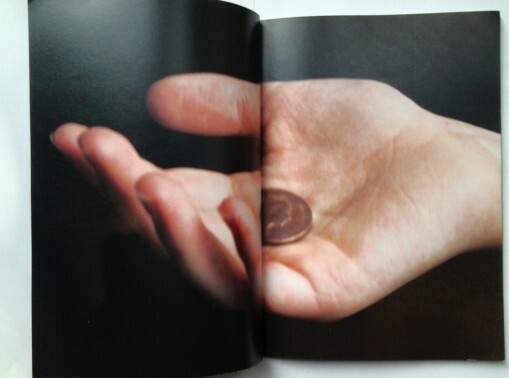 As Frances Morris states in his essay ‘Gift, Economy, Trust’ in the exhibition catalogue for Capital: “Both Tate and the Bank of England were established by the act of giving. In 1694, the Bank was initiated by a loan to the government raised by public subscription… [while] Tate was founded by a gift [of money, paintings and sculpture] from the sugar magnate Sir Henry Tate in 1897” (Capital, p13).